2009: Gov. Perry rejects federal Race to the Top Grants [RTTT] for the state of Texas. 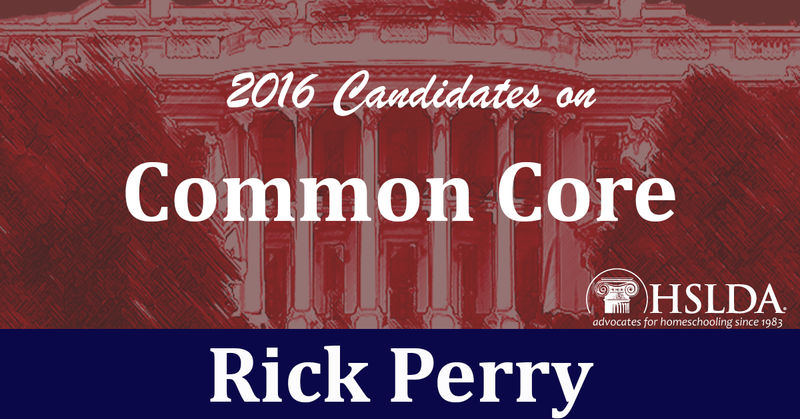 SUMMARY: Rick Perry is one of the few candidates who have opposed Common Core since it was first proposed in 2008. He has consistently opposed federal intrusion into education, rejecting federal funds when it requires giving up state sovereignty over local issues. Even though Gov. 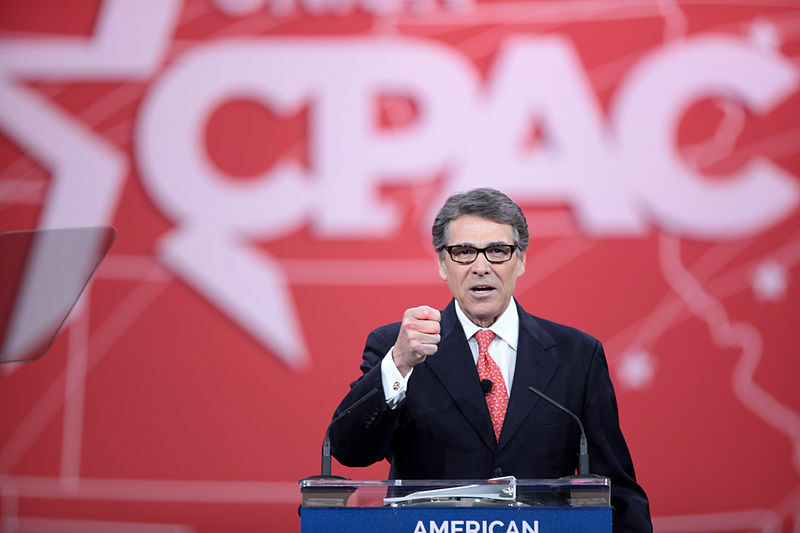 Perry is against Common Core, it has slipped into to Texas. This is one of the main reasons I am homeschooling my son. Rick has a good record. I believe he is one we can trust for now regarding common core. He has shown much courage too. Rick Perry is the governor that signed mandatoy Gardasil vaccination into law, in violation of actual law. It was overturned, but the damage was done to many girls in the meanwhile. Bad dog. Can you provide any creditable supporting information on that? Jake, Gov Perry admitted to it himself during the 2012 presidential campaigns. It was brought up during the republican debates. Rand Paul has a much better record than Rick Constitutionally on any educational issue.